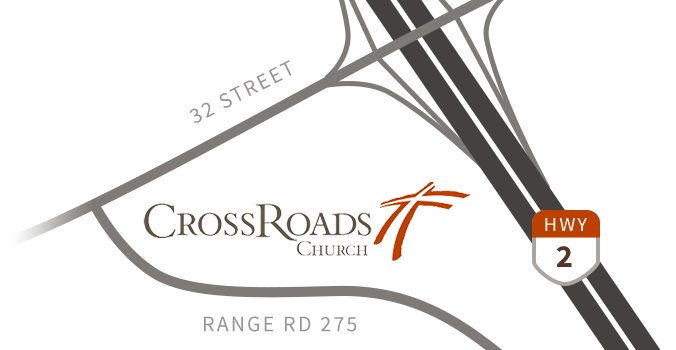 Welcome to CrossRoads Kids! Is this your first time visiting us? We are so glad you are here, and we are passionate about getting to know you and your kids! All our programs are tailored to age-appropriate learning environments that bring the Bible to life through fun activities, crafts and worship responses. Because your children are irreplaceable, they are our highest priority! On your first Sunday, please stop at our Children’s Welcome Desk where we can meet you, help you register your child(ren) into our KidCheck program, and introduce you and your child(ren) to their room and room leaders. First-time KidCheck registration can also be completed online.